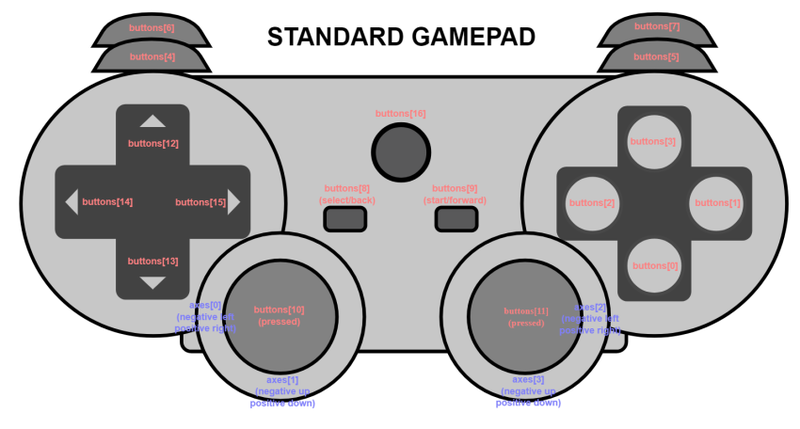 @W3C Reviewing Definition of a Standard Gamepad Interface « Adafruit Industries – Makers, hackers, artists, designers and engineers! Thanks to history, many of the devices we have today have become standard as they have dominated the industry. Not so with gamepads! Every manufacturer makes their own and they all are different, even if they look similar. The World Wide Web Consortium (W3C) is looking to level the field By defining a low-level interface, accessing a gamepad in a web app or other application would use the standard interface and not proprietary codes. everyone wins. The proposal is here dates 8 May 2018. If you’d like to look at the code they have whipped up so far, click here for the GitHub repository. 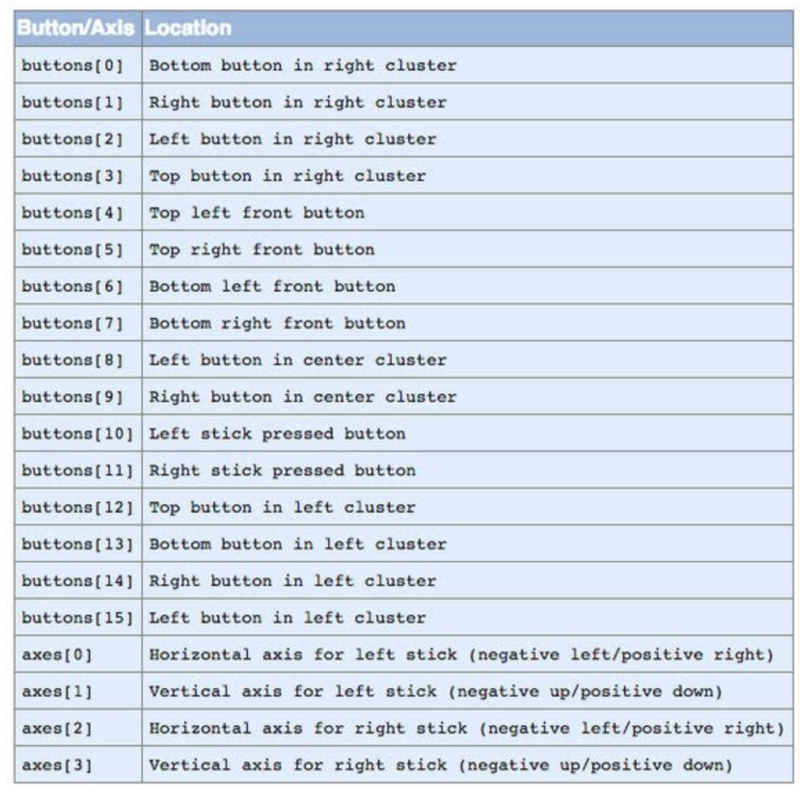 Interested in standardizing gamepads or other hardware? Let us know in the comments!